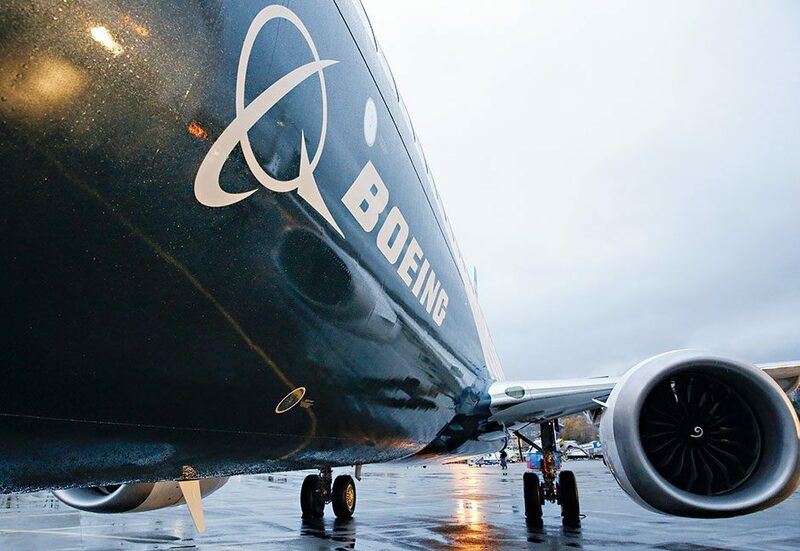 Boeing’s brave and bold approach has seen it become the leading player in the competitive, complex aerospace industry. It currently stands as the largest manufacturer of commercial jetliners and military aircraft combined, and is one of the best global employers; it now employs over 160,000 people across 65 countries. The aviation giant, headquartered in Chicago, manufactures a huge number of products, from satellites and advanced communication systems to electronic and defence systems, with world-renowned expertise. At the same time, it is a family focused business, and constantly strives to improve its services for everyone.